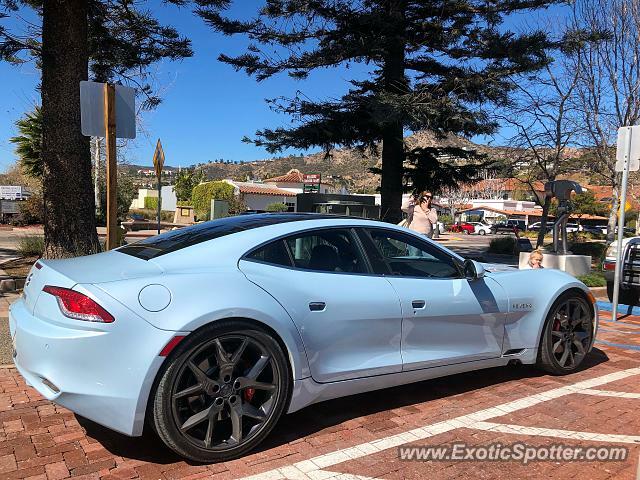 But otherwise, the body panels between a Fisker and a Karma are completely interchangeable? Hey guys! I will contact Gregg or eplusplus about adding more categories. Also, The biggest differences between the two makes is that "Revero" badge right behind the front wheel and the logo on the rear. And the fact that they look almost exactly the same, so people will get confused. @Leaf_Soto true, they should add a new category for these (technically they're a different make). If it's just the new Karma, are you guys gonna add a category for them?